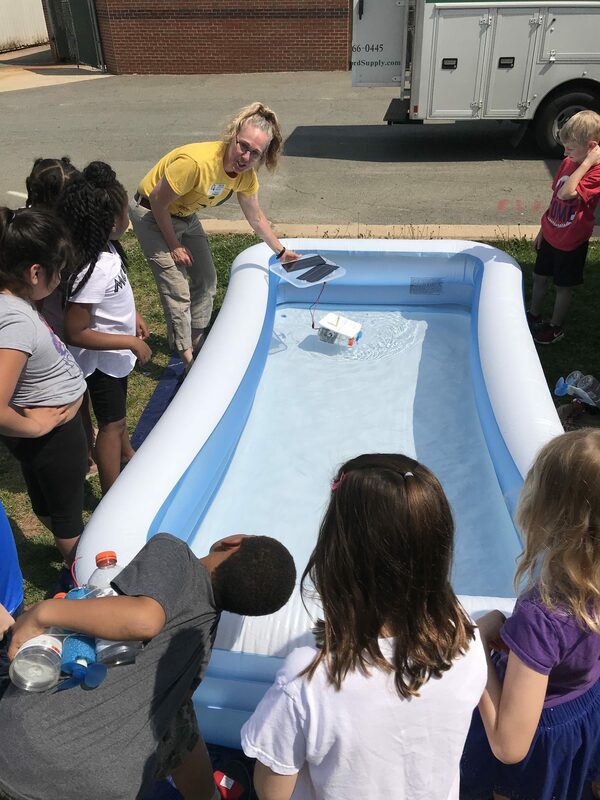 Friends of the Rappahannock was recently recognized for its exemplary STEM environmental education program in the state of Virginia. 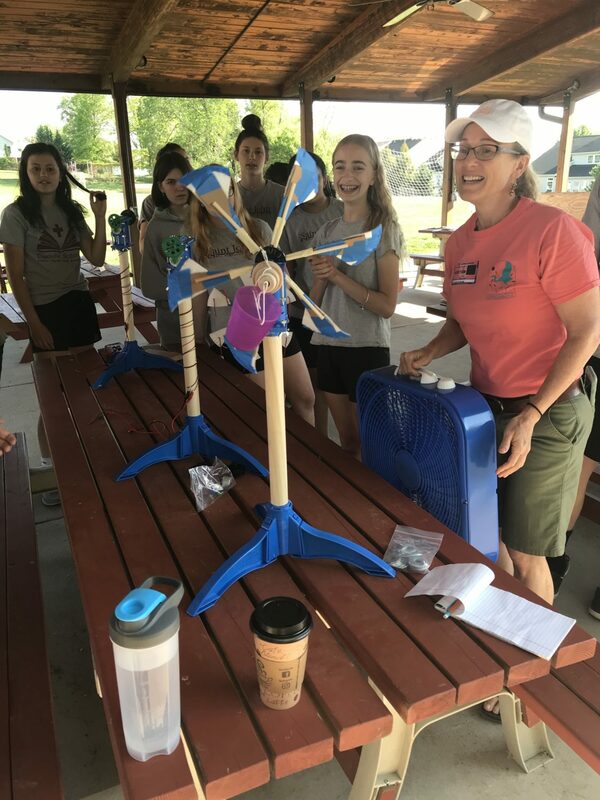 Nancy Stalik, FOR’s MWEE Coordinator and Environmental Educator, was recognized by the “Programs that Work” award by the Virginia Mathematics and Science Coalition (VMSC). The VMSC is a private, nonprofit organization dedicated to achieving excellence in Virginia’s K-12 and higher education students. Each year the VMSC recognizes exemplary mathematics, science, integrated science, technology, engineering, and mathematics (STEM) programs for which there is evidence of a positive impact on student or teacher learning. Nancy Stalik has been developing an environmental STEM (E-STEM) program over the last few years. It is an amazing program that puts the engineering in STEM and gets kids creating prototypes to solve real environmental problems. Their truly isn’t anything like it out there and Nancy is the pioneer of this program! Nancy expects to reach 2,500 number of students through the E-STEM program in 2019.